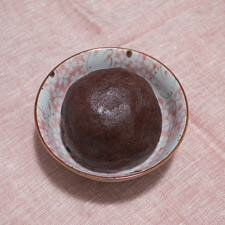 I’ve titled this post Duyu wa Kongbiji (두유와 콩비지), because my first memories of each were from my mom’s kitchen. 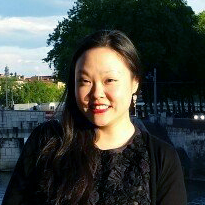 My mom would squeeze out soy milk (두유 – Duyu) to make Kongguksu (콩국수), a cold noodle soup. 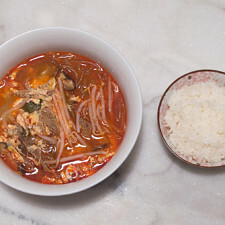 And with the leftover dregs of the soybeans (콩비지 – Kongbiji), she would make Biji Jjigae (비지 찌개), a stew made with soy pulp. Both of these dishes were enjoyed by everyone in the family. Fast forward to now, I find myself cooking these clean and simple dishes in my tiny New York City kitchen. I still often think about my mom’s noodles and stews, and the many wonderful versions I’ve come to eat over the years; however, I’m happy to find that my soy milk and lees, and the dishes made with them, are delicious without a need to compare. In a large bowl, wash and drain the soybeans 2-3 times, and refill the bowl with fresh water. 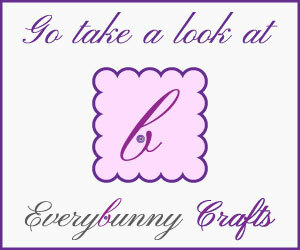 Set aside for 6-8 hours or overnight. Once the soybeans have re-hydrated, pour the beans and water into a large pot, and bring the pot to a boil, covered. Lower the flame, and keep the soybeans on a steady simmer for 10 minutes. Drain and rinse with cold water, reserving about 3 cups of the cooked water for blending. 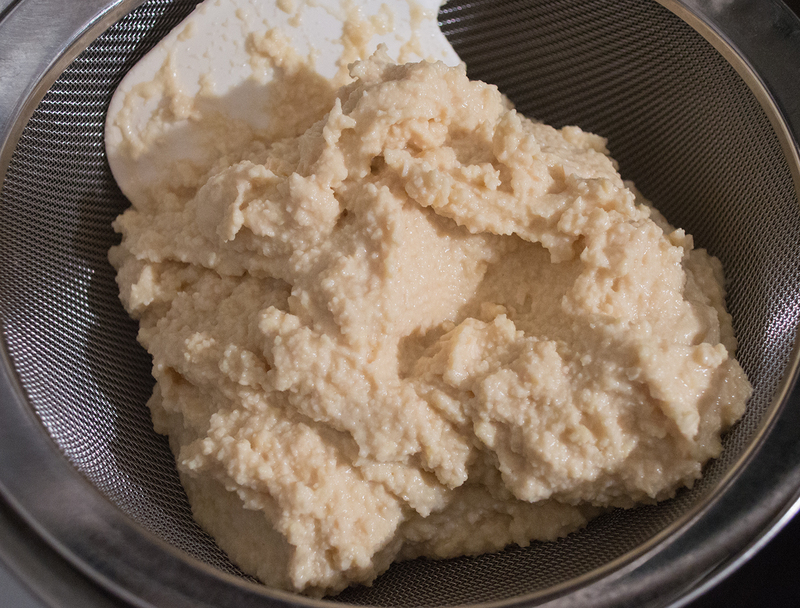 Scoop about 3 cups of the cooked soybeans into a food processor with a blade attachment. Pour a cup of the reserved water into the processor bowl and blend the beans. Using layers of cheesecloth, squeeze the liquid from the ground beans into a collection bowl. Pour 2 cups of the cold filtered water through the cheesecloth, and wring the beans once again. 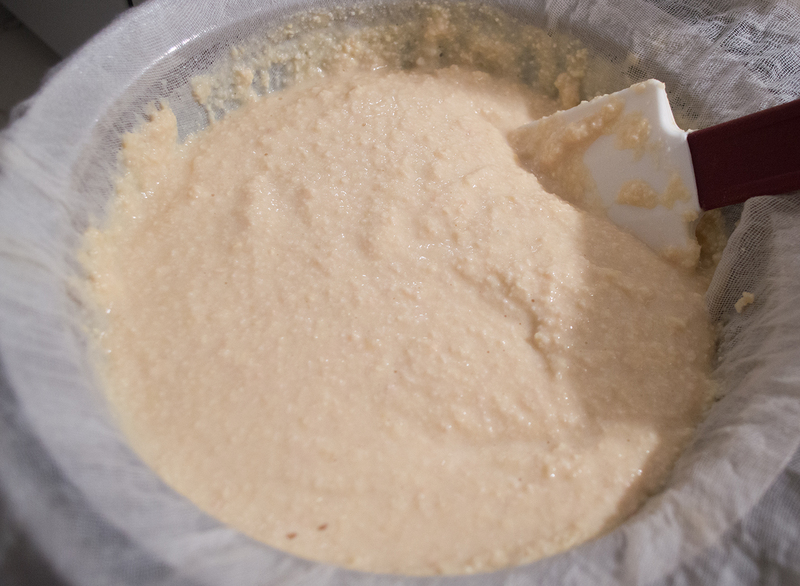 When the liquid has passed through, keep the squeezed ground beans in a separate bowl. This is your soy pulp! Repeat the steps of blending and passing water through the soybeans, the liquid measurement totaling 8-9 cups (e.g. 3 cups of cooked soybeans + 1 cup of cooked bean liquid + 2 cups of cold filtered water = roughly 3 cups of soy milk; repeat 2 more times, totaling about 8-9 cups of soy milk and left over soy pulp). Pour all of the soy milk into a pot, add the desired amount of sugar, and bring the contents to a boil. Once it starts boiling, turn off the flame, cool, bottle the milk, and refrigerate. Enjoy your soy milk with a bowl of cereal or a cup of coffee! I rinse the beans a bit to get rid of any unwanted dust or dirt. Placing the soybeans in a large bowl helps in hydration; these beans will expand to about 2 to 3 times the size of a dry bean, so plenty of space and water is necessary. Remember to keep the soybeans covered while cooking, especially in the first couple minutes of simmering. 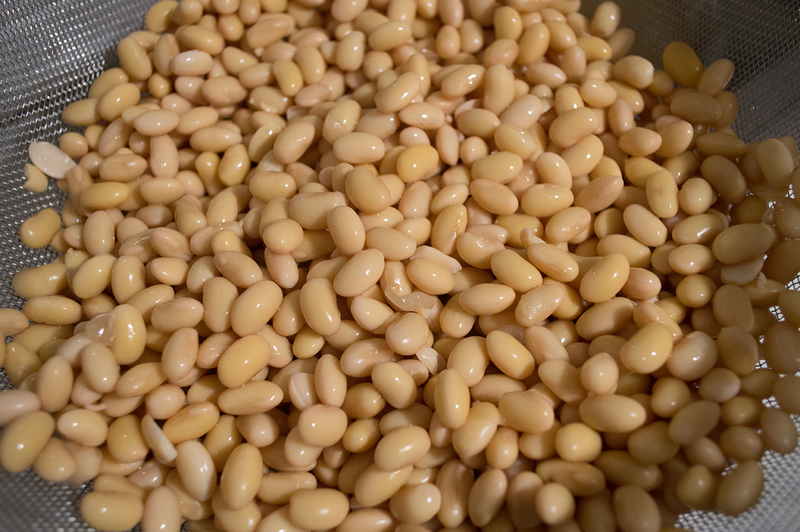 In its half-cooked state, the beans can give off a funky fishy smell, which is made worse by letting heat escape the pot during the cooking process. You are welcome to reserve all of the water and use this cooking water for blending and squeezing. This gives the soy milk more flavor. Rinsing in cold water stops the cooking. If you choose to peel the soybeans, you would do so at this step. I find that about 3 pounds of dried beans comes to 9 cups of cooked beans. 3 cooked cups fit well into the food processor, with 1 cup of cooked water to help blend. It's easier to pour the 2 cups of filtered water if the cheesecloth is draped over a sieve. Slowly pour the water and use a spoon to stir and let some of it drip through to a collecting bowl. Taste test to see the concentration of the milk; if it is too thick, add more cold water. If you enjoy it less concentrated, it's an additional 1-1½ cups to every 3 cups of beans, which equals to what is left over of the cold filtered water (e.g. 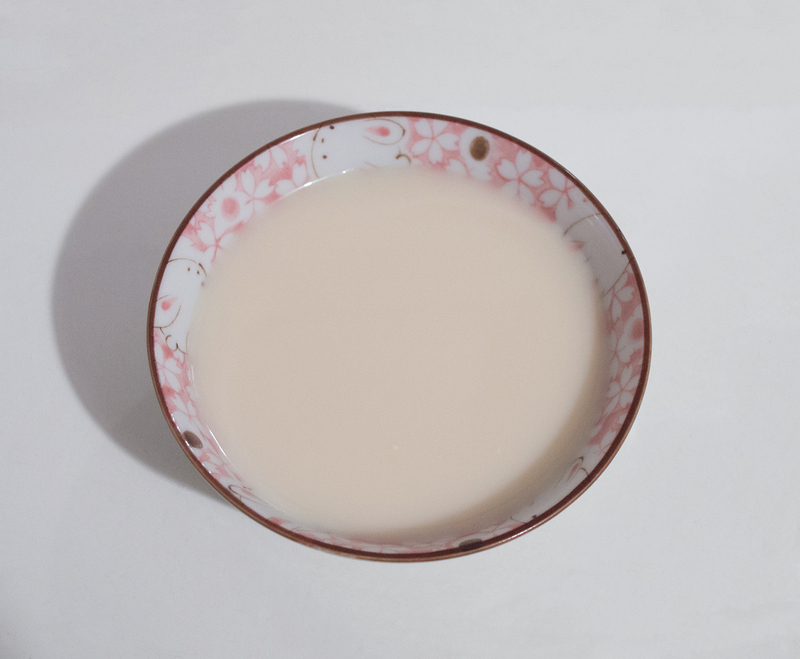 3 cups of cooked soybeans + 1 cup of cooked bean liquid + 3 cups of cold filtered water = almost 4 cups of soy milk). It's completely up to you in how much more water you want in your soy milk. The pulp can be stored in the freezer and used for other cooking projects, like adding it to Kimchi Jjigae, or to breads and cookies. If you want a plain soy milk, omit the sugar. In fact, omitting the sugar allows the liquid to be used in different applications. I give the soy milk a quick boil to kill any bacteria. It lasts longer in the fridge. Made our Recipe for Duyu wa Kongbiji (두유와 콩비지) - Soy Milk and Soy Pulp? Soybeans cooked, drained, and ready to grind. Slowly incorporating water with the ground beans. 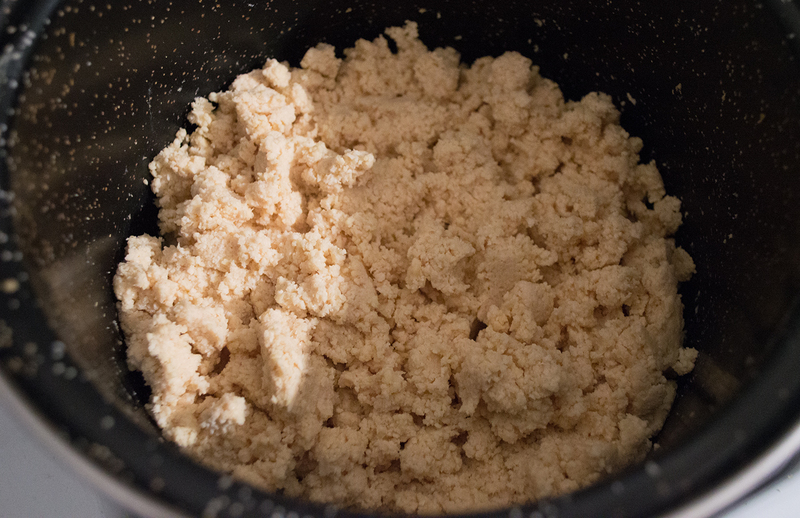 Soy pulp, aka soy lees or soy dregs. 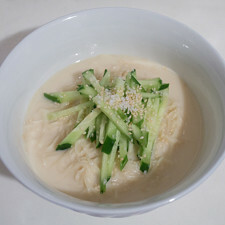 No thoughts on "Duyu wa Kongbiji (두유와 콩비지) – Soy Milk and Soy Pulp Recipe."